This summer Fidelity announced it was launching two exchange traded funds (ETFs) that have no annual cost at all. Most funds charge an annual expense fee to pay for the variety of costs that go into managing a mutual fund or ETF. But Fidelity is using these funds as loss leaders in order to get more people to invest with them. The two funds are the Fidelity Zero Total Market Index ETF (FZROX) and the Fidelity Zero International Index ETF (FZILX). These are just the beginning. Fidelity has already said they plan on introducing more cost-free funds to consumers soon. In addition to adding no-cost funds, Fidelity also decided to no longer require any minimum investment to open an account with them. The two funds mentioned above are index funds. This means there is no active management of them except the buying and selling necessary to keep them the same as the index they follow. Index funds have been proven to be the best way to invest over the long run time and again. Their low fees always end up beating market timers and funds that charge a hefty fee for active management. Actively managed funds also have much higher turnover, which can increase your tax bill and eat up your investments due to more trading fees. Warren Buffet has said many times that index funds are a person’s best bet when investing. We can’t all be Warren Buffet in terms of picking stocks, so index funds are the way to go for the majority of us. Over a long period of time, even a small reduction in fees can do wonders for your retirement portfolio. 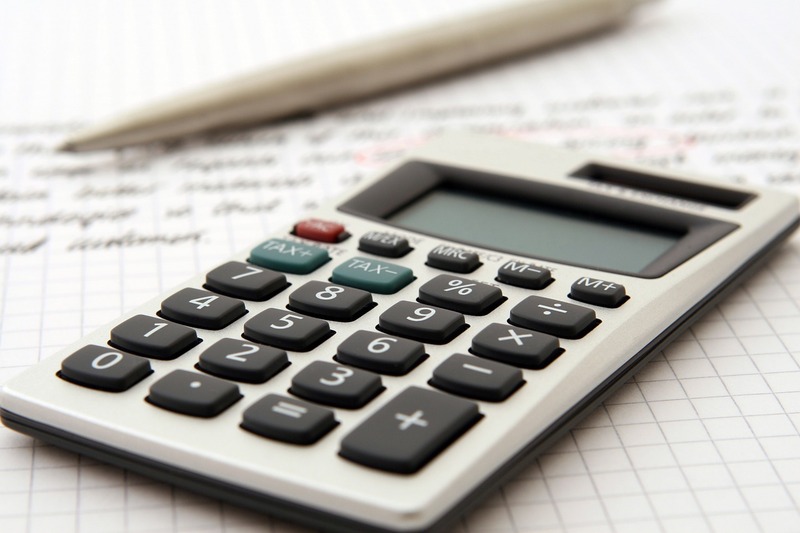 If you are trying to maximize your wealth at retirement, there are several financial planning tools available today that will show you how big of an impact fees can have. The changes in an investment portfolio over time due to lower fees is exponential. The savings might start out small, but because those savings are reinvested, the amount grows larger and larger over time. Let’s look at an example of this. I used WealthTrace to show how a portfolio can change over time as we decrease the fund fees a person is paying. This is a $740,000 portfolio. 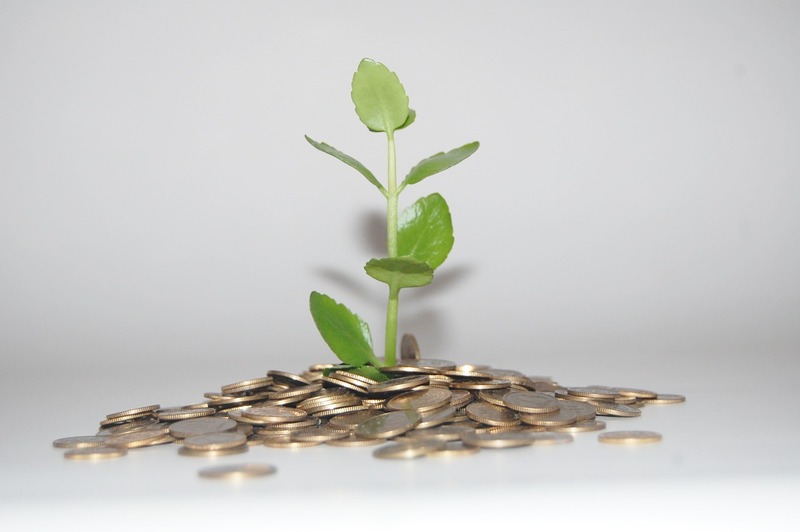 I reduced the fees paid on fund investments by 0.40%. This saves them over $1,700 per year. More importantly, over several years it saves them nearly $100,000! This is the power of compounding that I mentioned earlier as the savings are reinvested. At the same time, higher fees mean a lower portfolio balance. 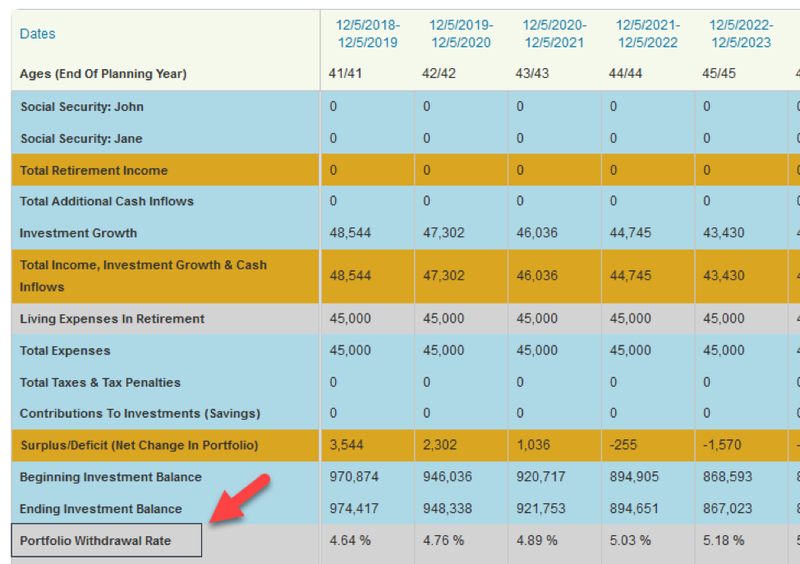 I ran the same portfolio with fees that are just 0.20% higher and I found that they would have nearly $45,000 less at the end of their retirement plan. The difference in fees can make or break a retirement plan. That is why it is a great strategy to seek out low-cost index funds, or even no-cost funds like Fidelity now offers. 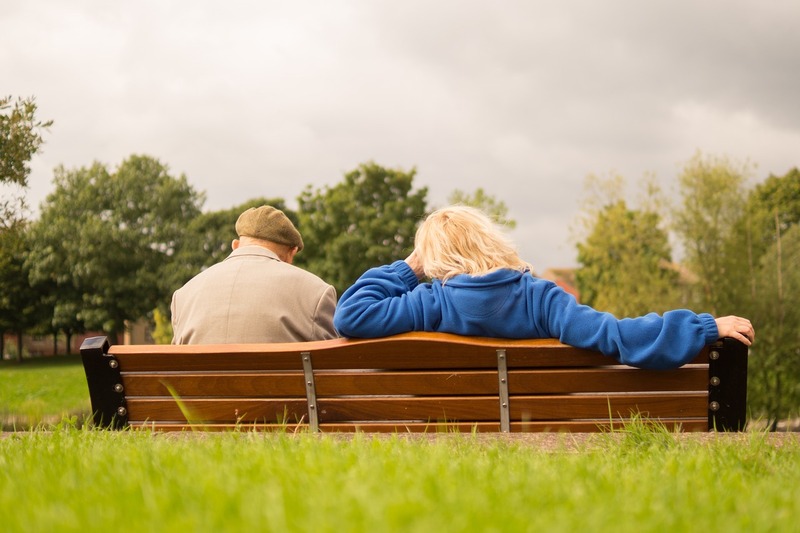 It can mean an earlier retirement with less stress and more money to spend. Although economic growth and incomes are up over the past year, average retirement savings are worse than ever. 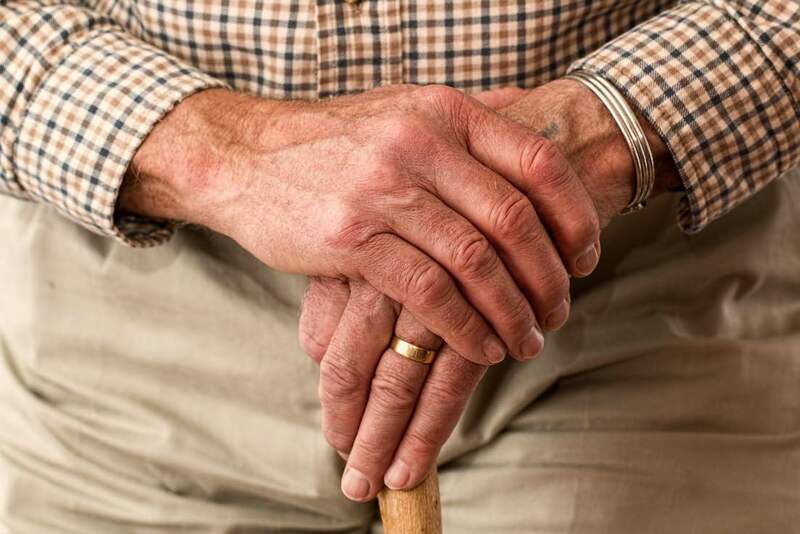 A recent study that analyzed savings data shows that the typical American household is woefully unprepared for retirement. At first glance, the average retirement savings for American households looks reasonable at over $160,000. However, the median tells a much different story. The average value is skewed much higher by the ultra-wealthy. By using the median value, we can see how the typical household is doing. It’s not pretty. 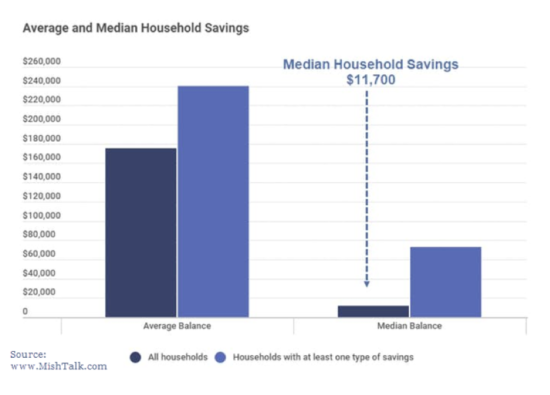 The median value for the average retirement savings in American households is only $11,700. This means that half of these households have saved less than this amount. 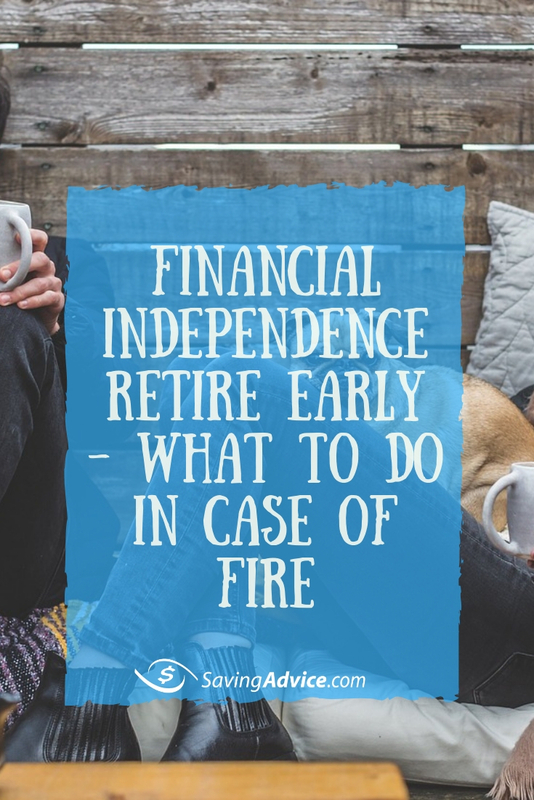 You may have heard it before, but the key to having enough money in retirement is to start saving as early as possible. But most people have no idea how much they need to save in order to retire when they want. Some even think they can retire early, but have never run any numbers to confirm that this is possible. There is also the problem that many Americans are not even saving to a tax-deferred retirement account. This is costing some people thousands of dollars over time and can completely change their retirement picture. Not so sure? 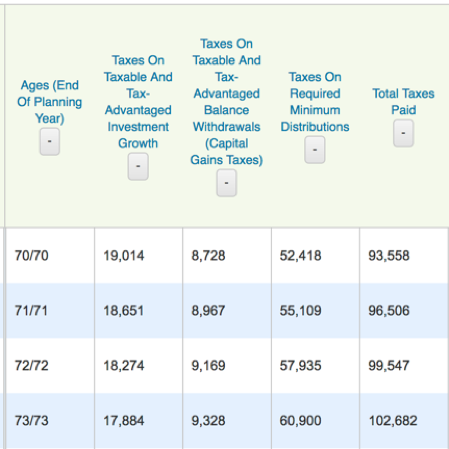 Here’s how important it is to save to a tax-deferred retirement account early and often. 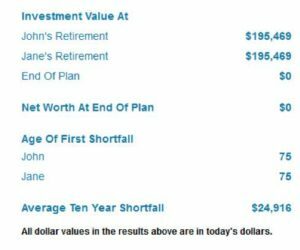 I used the WealthTrace Retirement Planner to look at a case study. I set up a plan for a couple that is 32 years old and saves $4,000 per year, all to taxable accounts which have a current balance of $8,000. Their asset allocation is 75% in stocks and 25% in long-term bonds. They want to retire when they are 67. 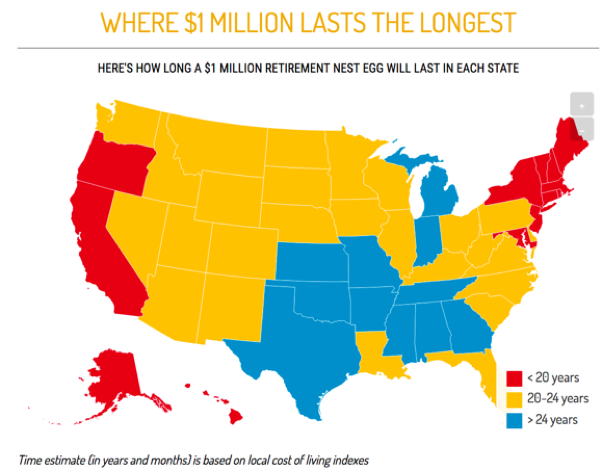 Their projected annual spending in retirement is $58,000. 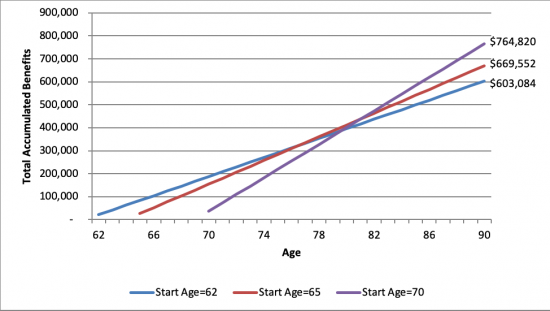 I generated a retirement plan for this couple and saw that they are projected to run out of money by age 75. This is a serious problem for them and it means they are not doing enough to shore up their retirement. This couple is in serious trouble and there are three main reasons why. One issue is that they are only saving to their taxable accounts and not to a tax-deferred retirement account. If we switch their savings over to an IRA, they won’t run out of money until they are 88. This is just how important tax-deferred retirement vehicles can be. This couple should also be taking more risks given their young age. There is no need for them to be 25% in bonds for retirement. They should be more like 90% in stocks and 10% in bonds. Stocks always outperform bonds over a long enough time horizon, and this couple has 35 years until they retire. They should also do everything they can to save more money for retirement. I found that if they boost their savings up to just $7,000 per year instead of the $4,000 they currently save, they wouldn’t run out of money until they are 110 years old. Everybody should be auto-depositing at least some of their paycheck for retirement. That way you don’t even see the money and there is less of a temptation to use it. Saving with discipline is so important over the long run. It also should go without saying that if your company offers a 401(k) plan you should contribute at least up to the maximum amount where your company matches your contribution. These company matches are free money, and you should utilize it as much as possible.